Sick and tired of the same basic look you’ve kept with your car since day one? Sure it’s exciting at first, but it’s time to bring some life back to your car with a color change. No promo, no print, just a dope new look on your car. 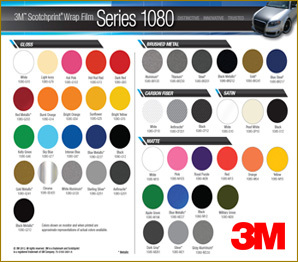 With a ridiculous amount high quality 3M 1080 colors and textures to choose from you can bring life to your stock paint job with any custom color, custom pattern, or finish. Matte not your style, try the glossed colors. As if those alone won’t have people breaking necks to get a glimpse, you can choose from 3M textures such as Carbon Fiber wrap, a Brushed Metal wrap and more. Stop wasting time, make some moves and hit up South Beach in your newly JZ Wrapped car. Typically vinyls are sent over in roll of 5’ and under which basically leads to seams and overlaps that may seem a bit uneasy on the eye and may contort the design. JZ Wraps recommends doing a seamless wrap every chance we get. This is exactly what it sounds like, seamless. 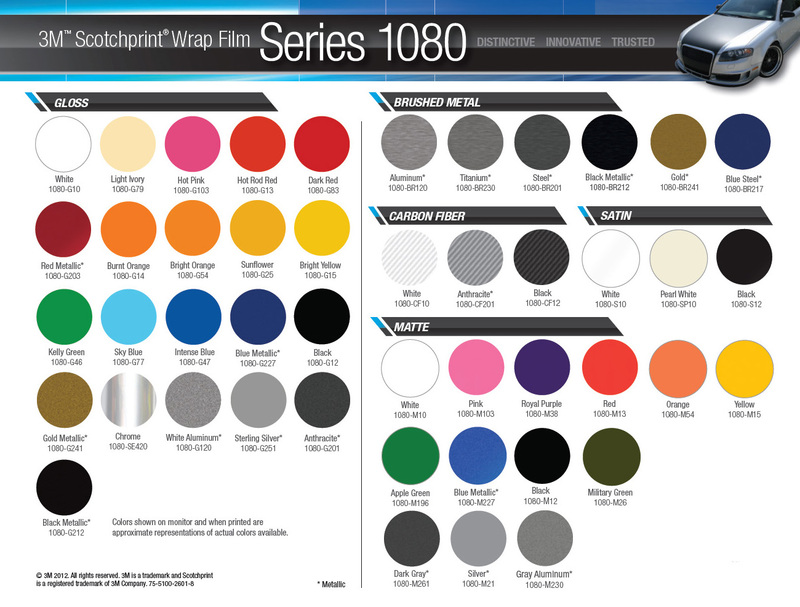 Seamless wraps obviously require more material, and take more time to put together but comes with no extra charge to you. The objective with a seamless wrap is to stray away from seams and overlaps to make the wrap look more like paint on a car. With the JZ Seamless Wrap technology we make sure that your car comes out fresh and smooth as possible, even with a JZ Color Change.